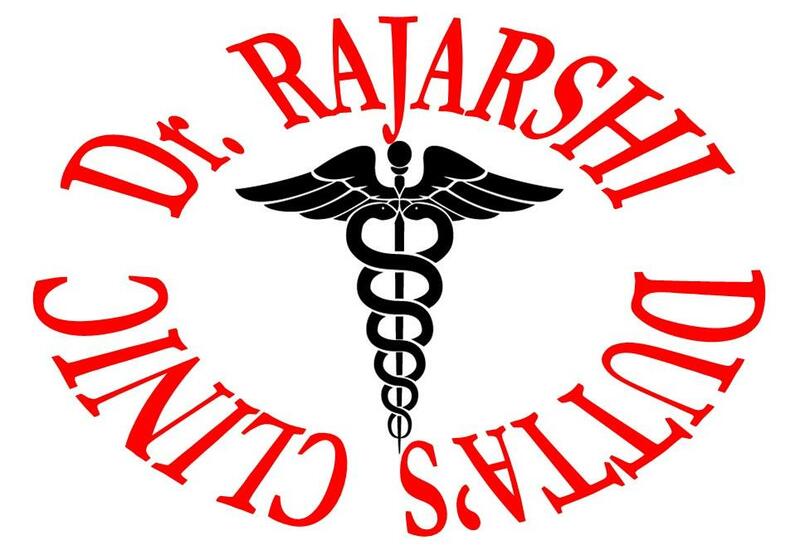 Dr. Rajarshi Dutta's Clinic is an Emergency Medicine Clinic Clinic in Salt Lake, Kolkata. The clinic is visited by general physician like Dr. Rajarshi Dutta. The timings of Dr. Rajarshi Dutta's Clinic are: Mon: 09:45-14:00, 19:00-22:00,Tue: 18:30-22:00,Wed-Thu: 09:30-14:00, 18:00-22:00,Sat: 10:30-14:00, 19:00-21:15 and Sun: 11:00-14:00, 17:00-19:00. Some of the services provided by the Clinic are: General Medical Consultation,Infectious Disease Treatment,Congenital Disorders Evaluation / Treatment,Fever Treatment and Diabetes Management etc. Click on map to find directions to reach Dr. Rajarshi Dutta's Clinic. Friendly attitude and patient listener. Assisted with follow up visit the next day at late evening hours also. Doctor was very sensible, provided the prescription in a better way explaining the cause & cure of my problem. Not good. He didn’t even check the previous prescription of the disease from other doctors and repeated the earlier medicines again ***** ********* ****** ****** *** ***** ********* *** after letting him know about the deterioration, he said he doesn’t know he can’t say anything and left it there. Behaviour was very friendly gave some test and problems was explained nicely. Reports are to be whatsapped for hassle free checkup.